Since the demise of the 159, the Alfa Romeo Giulietta has been the range-topping family car from the sporting Italian marque. 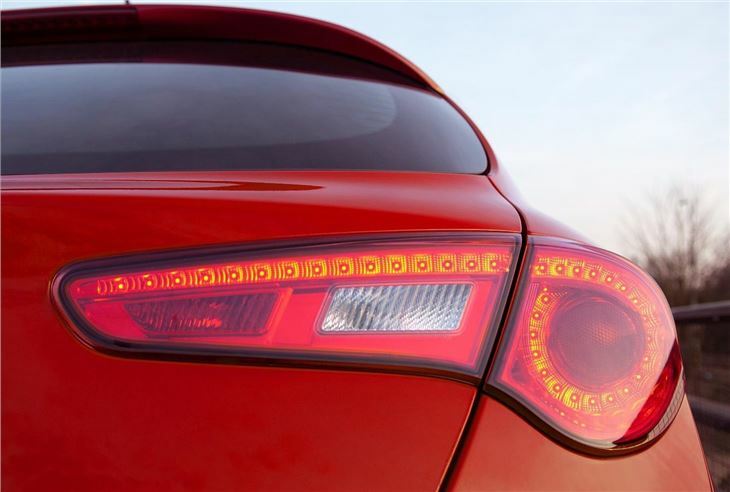 It's an interesting car, which has esablished itself in the UK as a slightly left-field choice in the crowded C-Sector, offering a dash of panache and Italian verve to counter the much more mainstream Volkswagen Golf, Ford Focus and Vauxhall Astra. 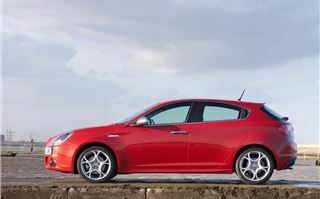 But is this merely a case of style over substance, or is the Giulietta a genuinely talented alternative? 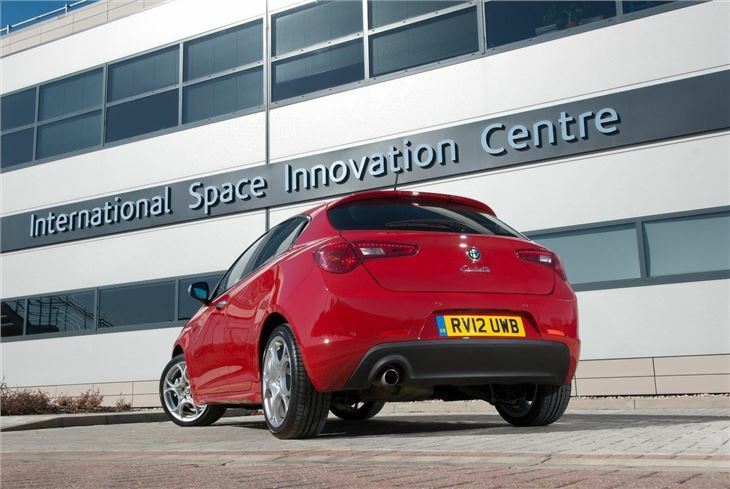 It's already made quite an impression in the UK, and it's the most visible of the Fiat Group's three C-Sector offerings - after all, when did you last see a Chrysler Delta or Fiat Bravo on the roads? 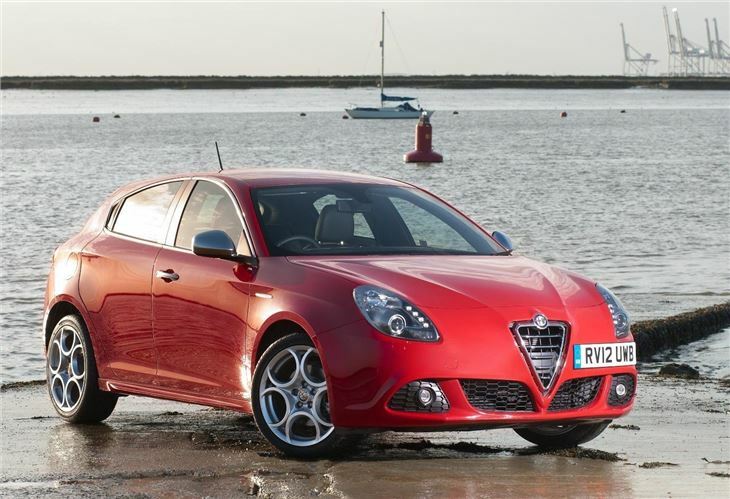 But you'll probably have no trouble recalling seeing your last Giulietta - it has striking near-coupe styling, and some exquisite detailing. 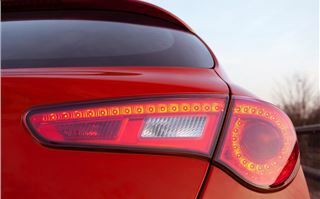 Look at those LED rear light clusters, and see them illuminated at night. As we say - it's memorable. 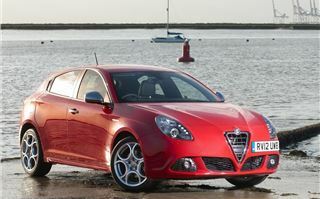 But then, that's a given for Alfa Romeo, and pretty much has been since the 156 graced the new cars lists. 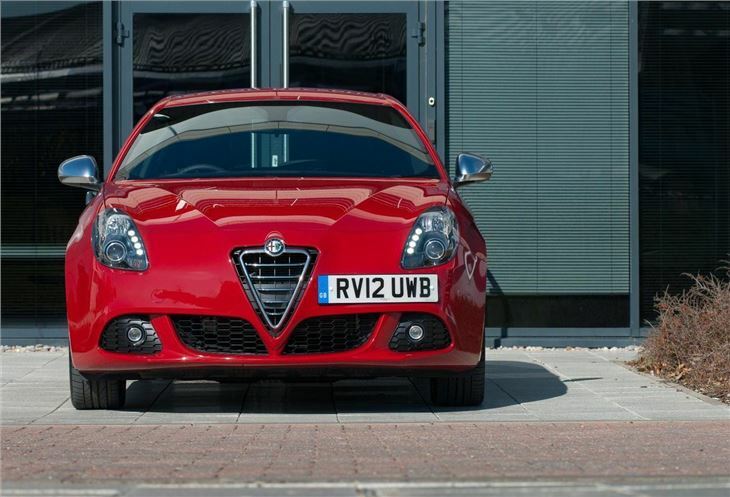 There's strength in depth with the Giulietta, though. It's well sized, with a well-shaped 350-litre boot and front and rear seat-room that is more than competitive with the current front-running options. The engineering is impressive, too. Unlike most Alfa Romeos in living memory, the Giulietta isn't reliant on another Fiat Group (or rival carmaker) for its platform. Neither is it a cast-off from another model in the range. 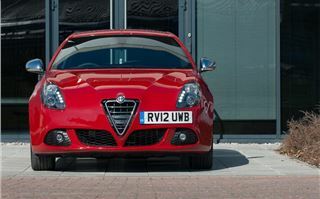 The platform was all-new for this car, with Alfa Romeo developing an all-new lightweight steel platform. The use of high-tensile steel means the finished car weighs 1300kg, which is more than competitive in this sector, especially so, given the 170PS MultiAir engine that powers our Veloce test car. Inside, it's cohesive and well-finished. 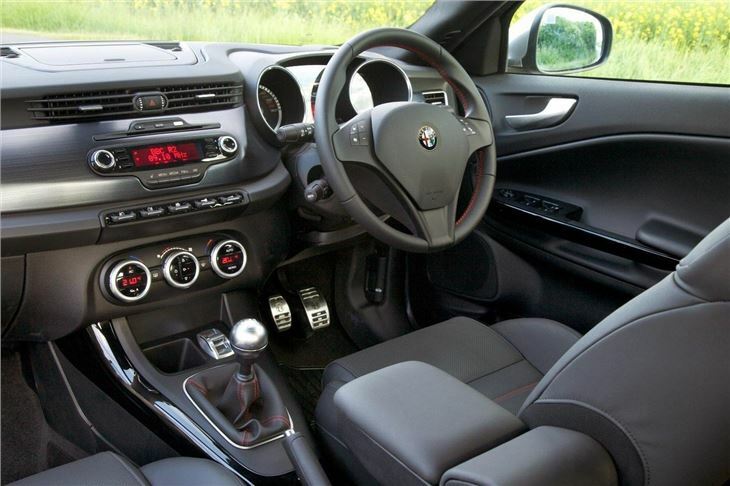 The fit and finish is excellent, and the ergonomics are first rate, especially for those who've owned Alfa Romeos before. The dash design and instrument layout are both interesting and functional, and the material quality is also excellent. For those for whom such things matter, there's plenty of soft-touch material inside, and on places you wouldn't normally need to have contact with in daily use. The faux-metal gear knob is a nice touch, as are the rubberised toggle switches. All we'd moan about is the D-N-A switch, which feels and looks a little out of place, and is poorly positioned. The driving position is good, with the seat being multi-adjustable - as you'd expect - but given the Veloce's sporting ambitions, there's not quite enough lateral support in hard cornering, and the all-round visibility is unimpressive, especially around the A-pillar. 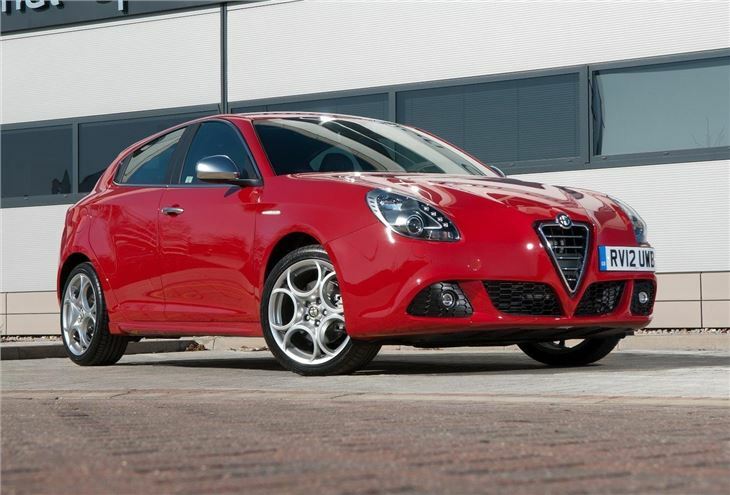 But the equipment levels are high, and with climate control, six airbags, the Q2 diff and the DNA selector as standard, the Giulietta looks very good value indeed. On the road, it's pretty good, too. The ride quality is excellent for a car riding on such large wheels, and on the motorway, it covers distances very well indeed. On broken urban roads, or more challenging country lanes, potholes will send a judder into the cabin and through the wheel, but not unacceptably so. 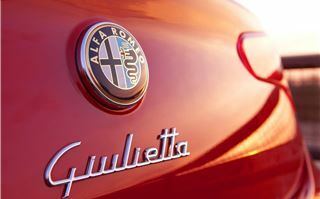 The steering continues Alfa Romeo's tradition for super-quick response. Our car made good use of its 2.2 turns from lock-to-lock rack offering great response into corners without too much unwanted kick-back. Weighting is perfect too, and alters depending on which driving mode you select. Traction is also excellent - the limited-slip Q2 differential quells unwanted wheelspin under power in slippery conditions. 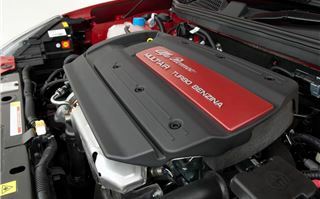 Fiat’s brilliant MultiAir with its hydraulically-operated valve gear produces plenty of power, but does so with neither drama nor any trace turbo lag - as you'd expect these days. 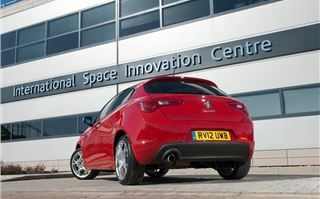 It punches well, offering between 230Nm in 'Normal' mode and 250Nm in 'Dynamic', and performance is more than reasonable for a sporting five-door hatchback. 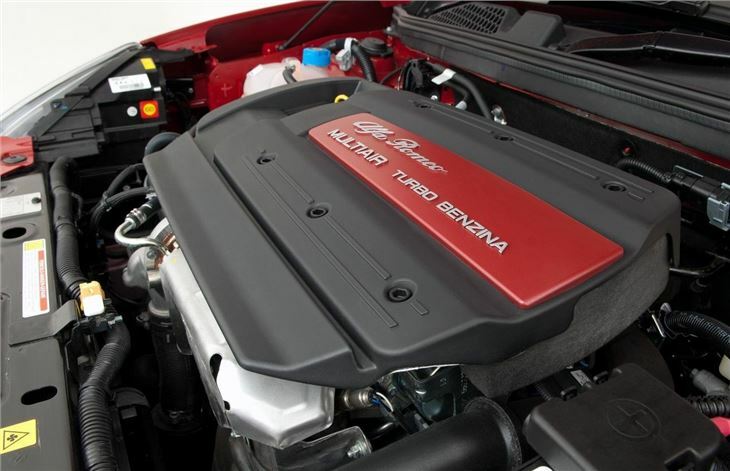 The 0-60mph dash comes up in 7.8 seconds, and the maximum speed is 135mph. Despite this, it's clean, with a CO2 output of 134g/km and reported combined fuel consumption is 48.7mpg. In the week we had the car, that fell to 35mpg, but that included some spirited B-road driving and lots of high-speed motorway use. More considerate owners should expect nearer 40mpg. Stop-start and less use of the 'Dynamic' setting will help no end. It's probably at its nicest to drive in 'Normal' anyway. 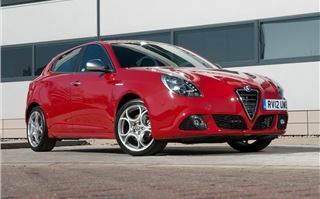 In summary, the Alfa Romeo Giulietta is an impressive all-rounder that's close to being a class-leader. That it does so against some impressive machinery, most notably the new Volkswagen Golf, speaks volumes for the effort that Alfa Romeo has put into this car. Its long list of positives - excellent dynamics and performance, practical and stylish interior, high equiment levels and competitive pricing - make this a car that's actually better than you'd expect it to be. It's not perfect, but it is a clever, fun to drive car, that deserves all the recognition it's currently receiving.